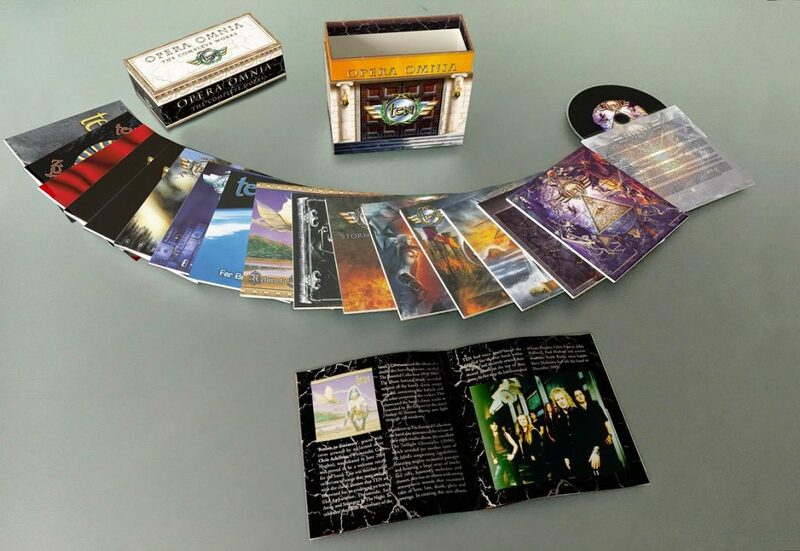 We are happy to announce that the long-awaited Box Set entitled “Opera Omnia: The Complete Works” will be released in April 26, 2019, through Frontiers Music. British hard rockers TEN/Gary Hughes have an outstanding history of releases in their storied and revered catalog. Starting out as a sort of solo project built around singer and songwriter Gary Hughes, TEN found their audience playing a hard rock sound in a time when playing this particular sound was considered commercial suicide. Records such as “The Name of The Rose”, “The Robe”, “Spellbound“, and the concept album “Babylon” earned critical acclaim. TEN has remained centered around the musical talent and direction of Gary Hughes throughout 22 years and 14 studio albums. 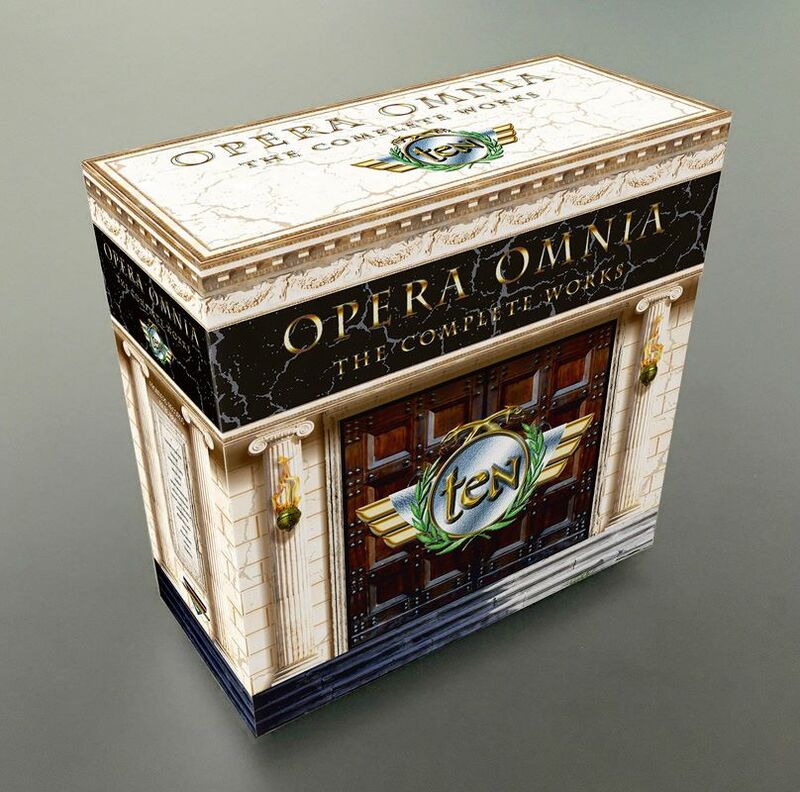 “Opera Omnia: The Complete Works” is a long-awaited, stunning, 16CD limited edition box set which encompasses the entire history of the band including a substantial number of rare and bonus tracks.